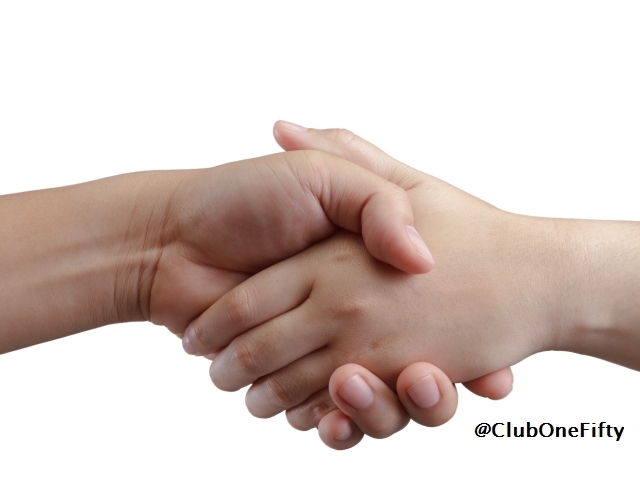 A strong handshake can say a lot about a person: it can indicate power, confidence, health or aggression. Now scientists at Stony Brook University and the Institute for Applied Systems Analysis (IIASA) say that the strength of a person’s grasp may also be one of the most useful ways to measure people’s true age. In a new study published today in the journal PLOS ONE, IIASA researchers Warren Sanderson, Professor of Economics with joint appointment in History at Stony Brook and Serguei Scherbov show that hand grip corresponds to other markers of aging such as people’s future mortality, disability, cognitive decline and ability to recover from hospital stays. In a growing body of research funded in part by a new grant from the European Research Council (ERC), Sanderson and Scherbov have begun to define new measures of aging based on people’s characteristics, such as their longevity, health, disability status and other important demographic factors. Source: Stony Brook University. “New tool to measure the speed of aging: Your handshake.” ScienceDaily. ScienceDaily, 7 May 2014.